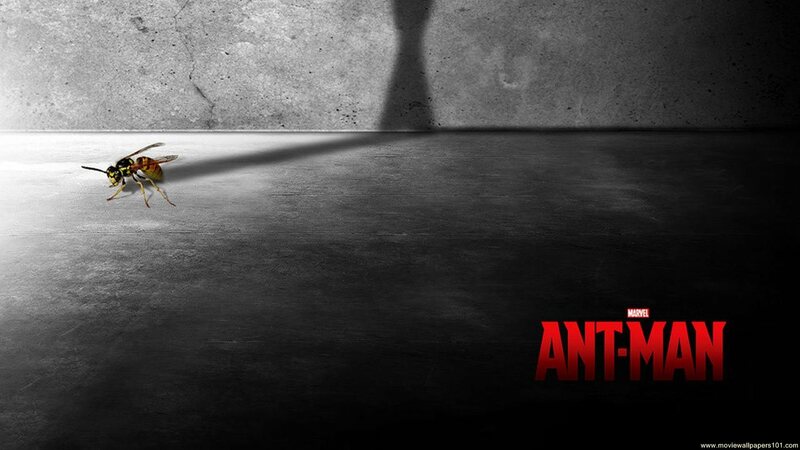 Yes, Ant-Man is a thing. It seemed like it could go one of two ways: 1) take itself seriously and be a colossal waste of time, or 2) acknowledge how ridiculous the concept of Ant-Man is and be hilarious as a result. Unfortunately it tried to have it both ways, resulting in a mediocre end product. There were jokes here and there to remind us that it wasn’t taking itself too seriously, but altogether it was pretty damn boring. Who could have guessed that insects could be anything less than thrilling? Story-wise, it’s your typical Marvel fare. 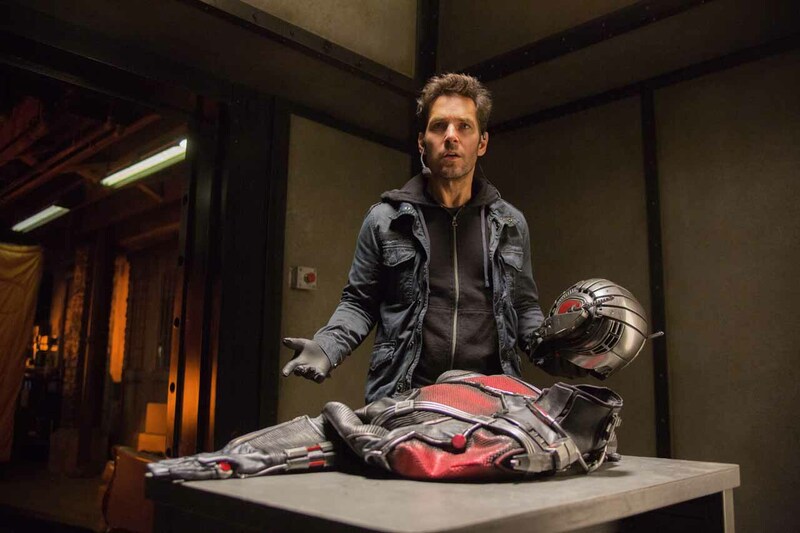 In short, Scott Lang (Paul Rudd) has just got out of jail and can’t get a job. 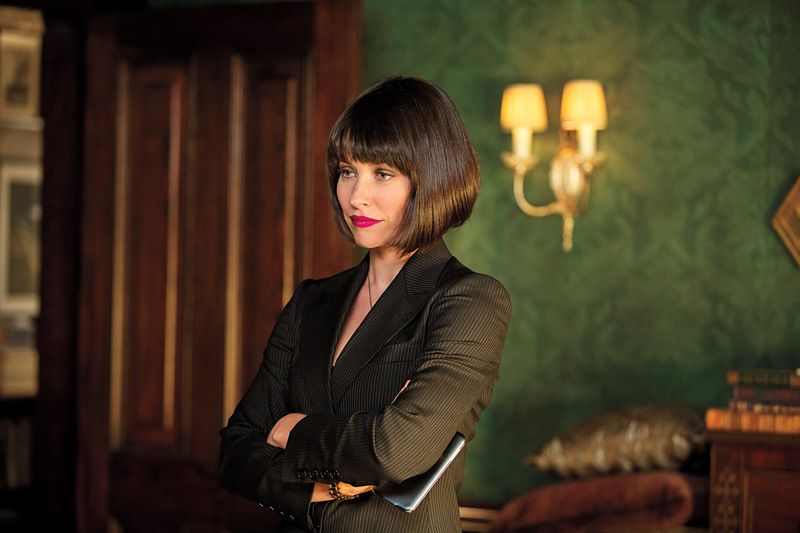 As luck would have it, ex-Ant-Man Dr. Hank Pym (Michael Douglas) is scouting for a new guy. And boom. 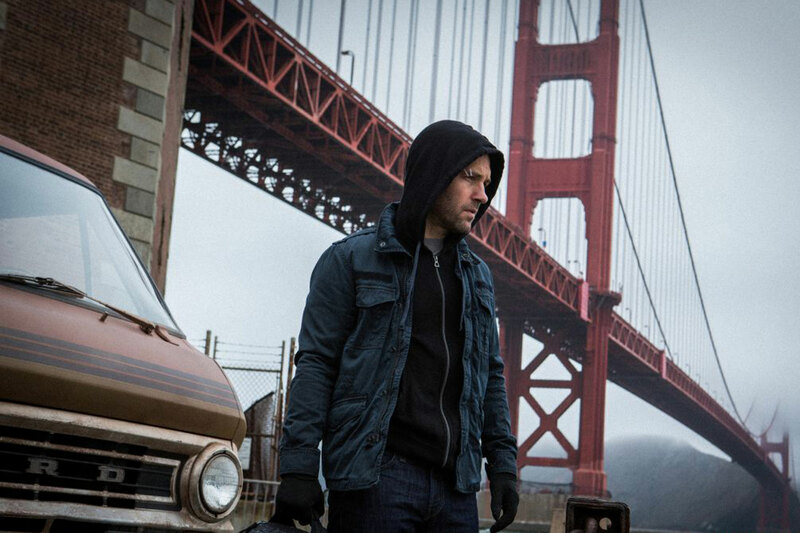 Paul Rudd is Ant-Man. He can shrink and he can ride an ant called Antony. What a set up. What an original concept. What a… oh wait, no, it’s Marvel, so it’s just the same old rubbish. The screenplay, by no less than four writers (Edgar Wright, Joe Cornish, Adam McKay, and Paul Rudd himself) is weak, and only goes to prove the old adage that too many cooks spoil the broth. The film massively fails in getting its audience to give a crap about anyone in it. When Hank’s daughter Hope (Evangeline Lilly) breaks down into tears upon hearing the story behind her mother’s death, you get the feeling it’s meant to be oh-so-emotional. But in fact we just don’t CARE because the film has done absolutely nothing to make us emotionally invested in the character at that point. Then later on an ant dies and the shot of its single broken wing is meant to make us… what exactly? Mourn something we kill all the time? Yeah, nuh. No one cares about ants. Unless they’re in a Pixar film (and even then, it’s the weakest Pixar film because who cares about bugs???) The only thing this film made me feel was itchy. And that fake looking bob made us care even less. Paul Rudd is a darl and he does a few cute shrugs here and there, but cute shrugging Paul Rudd wasn’t enough to save this stinker. Michael Peña as Lang’s dopey crim friend was hilarious and the definite highlight but his screen time was minimal. The effects were unsurprisingly strong, especially the reverse ageing of Michael Douglas, because making him look like he’s NOT a creepy old lech is one hell of an achievement. The third act is action-packed enough to sustain interest – and there’s a few laughs concerning a toy train set – but it was all too little too late. That it’s directed by Peyton Reed, who made the hilarious (though maybe that’s just my nostalgia talking) Bring it On, only adds to the disappointment. Surely turning to crime was the better option. At the end credits when we’re told that ANT-MAN WILL RETURN it’s tempting to ask WHYYYYYYYYYYYY? But then you remember, people are willing to dish out big bucks for mindless crap if it contains superheroes and the dreamy guy from Clueless (even though he was her step-brother so like, gross). If you want to watch something half-decent about people who shrink and hang out with an ant, watch Honey, I Shrunk the Kids instead.